Space Connect is the first dedicated market intelligence, media and information platform for Australia’s space community and our aim is to help drive the growth of our domestic industry as well as project Australia’s space capabilities globally. We’re the central hub for information, insights and interpretation on the key factors shaping the development of Australia’s space industry. Space Connect is also the first platform to connect space professionals with jobs, underpin space careers, reveal business opportunities, support the space start-up sector and highlight opportunities for funding. The platform serves as the authoritative marketplace to connect ideas, research and innovation with opportunities for space commercialisation. The global space economy is currently estimated to be valued at $350 billion and could grow to $1 trillion by the 2040s – and Australia is ideally positioned to capitalise on this emerging market. Our domestic space sector is currently valued at between $3-4 billion annually, with projections for Australia’s space industry to triple by 2030 to a value of between $10-12 billion. The industry will also support over 20,000 jobs by 2030, representing a significant part of the national economy and a hotbed of innovation that will propel Australia’s space talent and export potential. 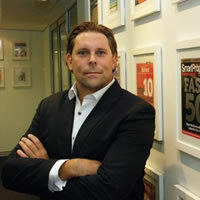 Space Connect is powered by one of Australia's most progressive and successful media businesses. With over of decade of experience, Momentum Media has been highly awarded for its ability to create energised and connected professional marketplaces. Today, the business connects an audience of over a million across professional sectors including legal, defence and national security, finance, wealth, retirement, investment, SME, property and real estate. Momentum’s experience in creating and evolving these communities has now be translated to the space sector, with the launch of www.spaceconnectonline.com.au, and the Space Connect marketplace and information, a milestone not only for Momentum Media but also for Australia’s space industry. Phillip is a media executive with over 18 years’ experience, in a media career that spans finance, defence and national security, business, economics, international politics and development. 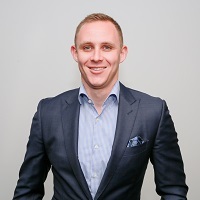 He has led the launch and growth of a range of award-winning business platforms and is recognised for his expertise in building highly-connected professional communities. Phillip has a Master’s degree in International Relations and a Bachelor’s degree in Political Science. Steve has an extensive career in government, having previously worked for senior cabinet ministers at both federal and state levels, including the Premier of New South Wales. He has a policy background with specialities in defence, foreign affairs, infrastructure development, industry, economics and employment. 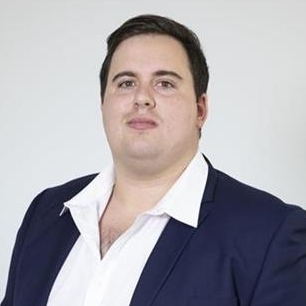 Steve has a Masters of International Relations and Bachelor’s degree in History and Politics; he is currently studying a Graduate Diploma of Economics with the University of Sydney. Louis is an experienced journalist, joining the Space Connect team from Fox Sports News where he worked as a reporter helping to shape live-to-air coverage. 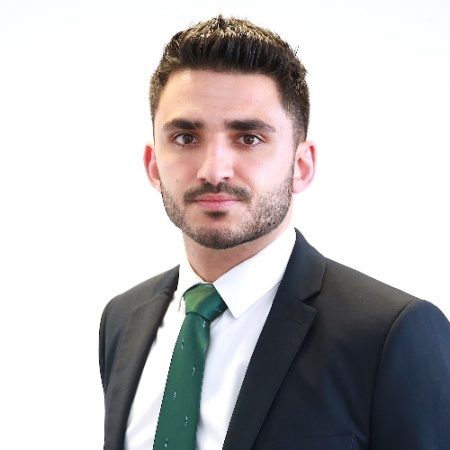 Louis has experience working across all platforms of media and has a keen interest in defence and national security having grown up in a military family – with his father a high-ranking officer. He holds a Diploma of Journalism from Macleay College. Joe Vince has a background in the military and marketing. As a Royal Marines Commando he served on a number of deployments, including Afghanistan and Africa, before making the transition from a uniform to a suit. After leaving the Military in 2014 Joe traveled to Australia, joining a large IT company as a digital marketing specialist. 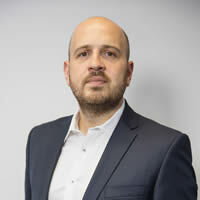 Joe subsequently joined Momentum Media as a partnerships manager, tasked with developing commercial relationships with the defence and space sector. William is an experienced sales executive with extensive knowledge working in government and policy-related industries. He has worked closely with numerous organisations, from large multinationals to government and the SME sector, to support business growth initiatives. He has a track record of developing marketing and event partnerships that position companies as market leaders and assist in business growth and revenue generation. William is ideally positioned to support space businesses and suppliers to translate their technical capabilities and products into marketable activities that connect with customers. 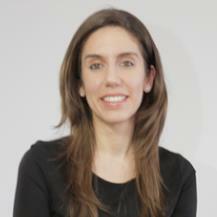 Victoria has played a key role helping to develop Momentum Media’s defence and space business. The founder of Defence Connect – which was acquired by Momentum Media in 2016 – she has supported the ongoing development the platform as an industry advocate, adviser and market facilitator. She plays a similar role with Space Connect, deepening the brand’s engagement with the space sector. 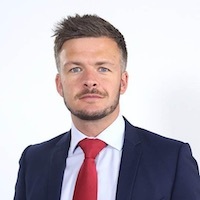 Russell Stephenson is a media executive with a career spanning 14+ years working across a range of corporate sectors, including marketing, defence and national security, mortgages, wealth, legal and small-to-medium enterprises. As Momentum Media’s media director, Russell’s core focus is the commercial development of the business coupled with delivering greater distribution, engagement and connectivity across all markets and platforms. 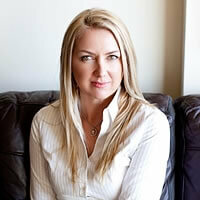 Katarina is a journalist and editor, and currently leads the editorial team at Momentum Media. She has launched several media platforms and events driven by a passion to deliver quality and timely content to audiences. Katarina cut her teeth on the financial and professional services suite of products at Momentum Media, and has since broken some of the biggest stories superannuation and tax stories in Australia – particularly in relation to legislative and regulatory reform. She has both lived and studied abroad, including in South-East Asia and the United States.